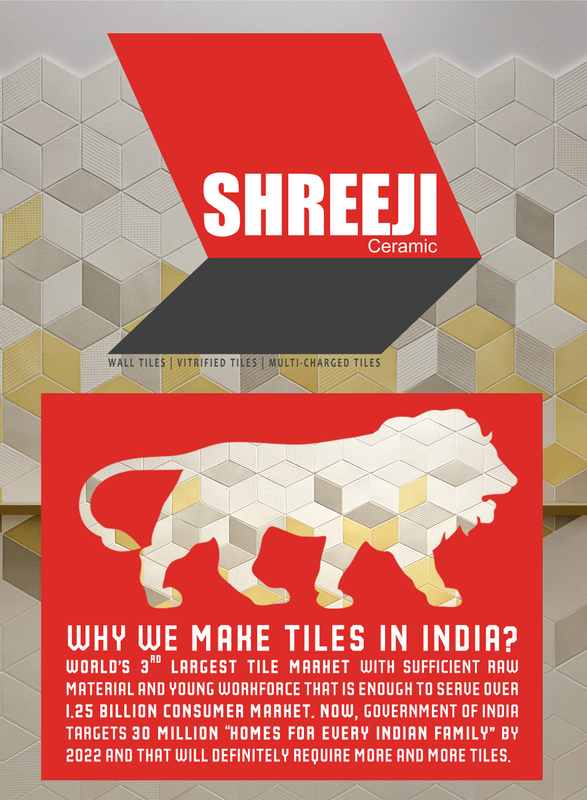 WHY WE MAKE TILES IN INDIA? World’s 3rd largest tile market with sufficient raw material and young workforce that is enough to serve over 1.25billion consumer market. Now, Government of India targets 30 million “homes for every Indian family” by 2022 and that will definitely require more and more tiles..
Next Next post: Anti-bacterial Tiles: Swine Flu (H1N1) can be avoided!